"Be like a water drop on the lotus leaf., be on it but don't be with it." 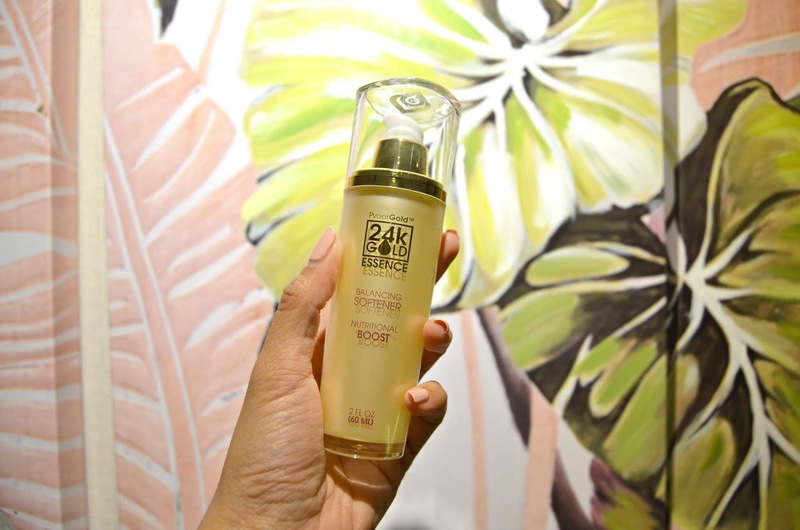 An event happens wherein Pyoor Essentials would like to get actual and "real" product review of Pyoor 24k Gold Set from ladies and men who are using other skin care line but are particular with the quality and ingredients of what they use. The idea is to educate consumers on toxic chemicals that may affect their total wellness from the commercial skincare line. If we can achieve better results using Natural Products then the choice is in our hands. I would like to share with you a little background of the company. PYOOR ESSENTIALS INTERNATIONAL is a company founded by a seasoned businessman & renowned network marketing industry leader, banded with a power-house team of MLM movers, Cosmetic Scientist from the University of Pennsylvania, Chemists, a passionate Formulator of Organic skin care products & an FMCG top executive as a consultant. PYOOR ESSENTIALS INTERNATIONAL is engaged in marketing of certified organic skin care products, Kosher Certified ingredients of supplements and beverages. The Company pride’s itself on sourcing products that are Pure, Safe, Effective and maintain a steadfast commitment to ZERO TOLERANCE of all animal testing from our product line. They are a duly organized and registered company on June 29, 2017, with the Securities and Exchange Commission under Company Registration No. CS201721118 with a paid-up capital of One Hundred Million Pesos (USD 2,000,000.00). All formulations are Cruelty-Free and DO NOT CONTAIN PARABENS, POLYMERS, SULPHATES, SLES, GLUTEN, PHTHALATE, BLEACH, ARTIFICIAL COLORS AND FRAGRANCES. 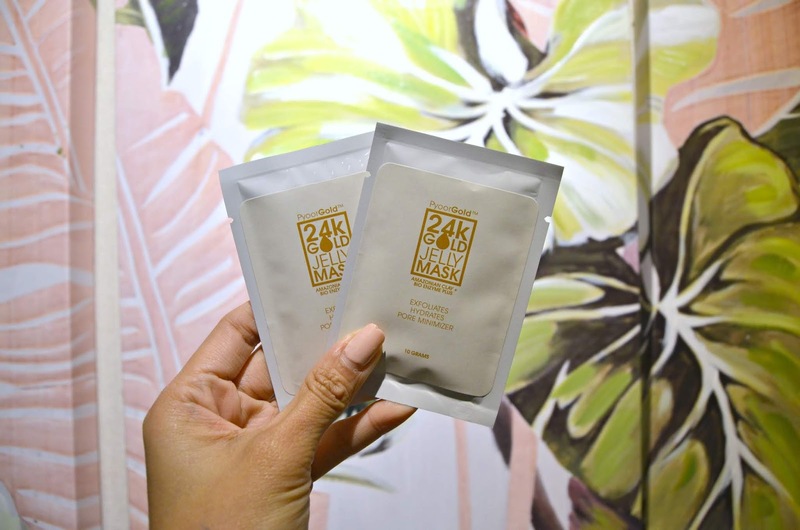 The ingredients are plant-derived, Vegan and formulated with Botanicals that have been harvested locally and from all over the world where Organic gardening and sustainability leads the industry. 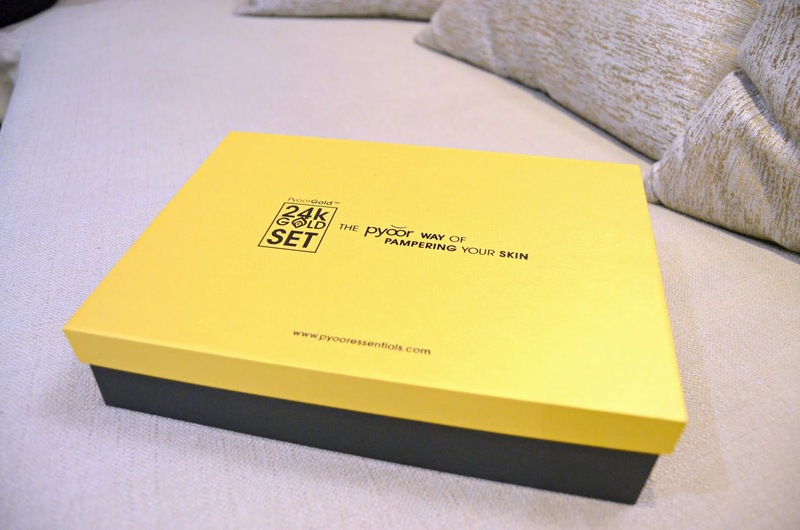 I had a chance to try the Pyoor 24K Gold Experience for the first time. 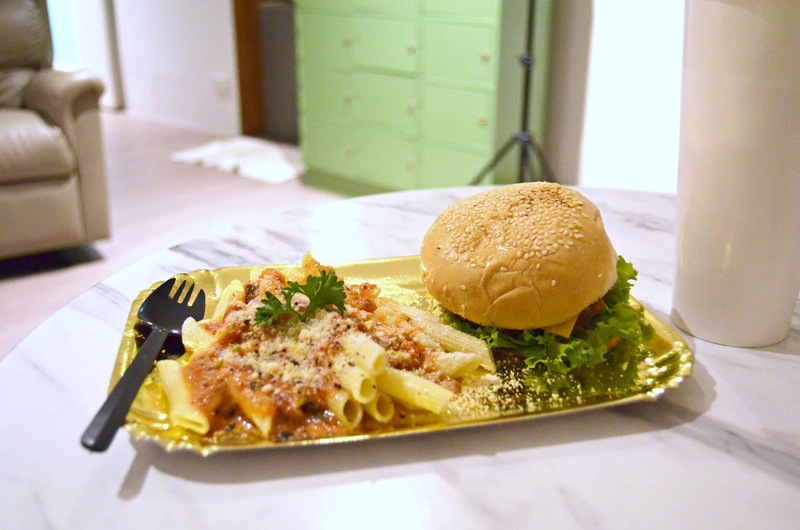 It was a 1-2 hours session wherein you will be pampered in a Gold way. 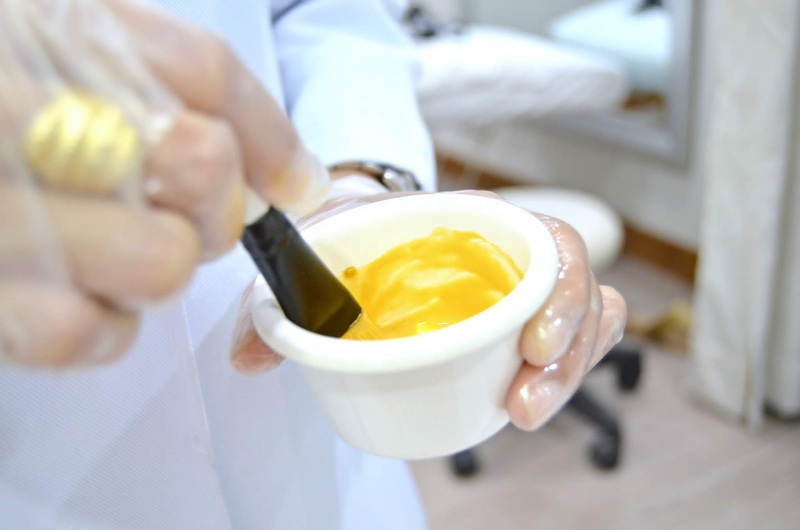 They cleanse my face with the usual start of the facial service with diamond peel though, in this kind of service, they use the Pyoor 24K Gold set. 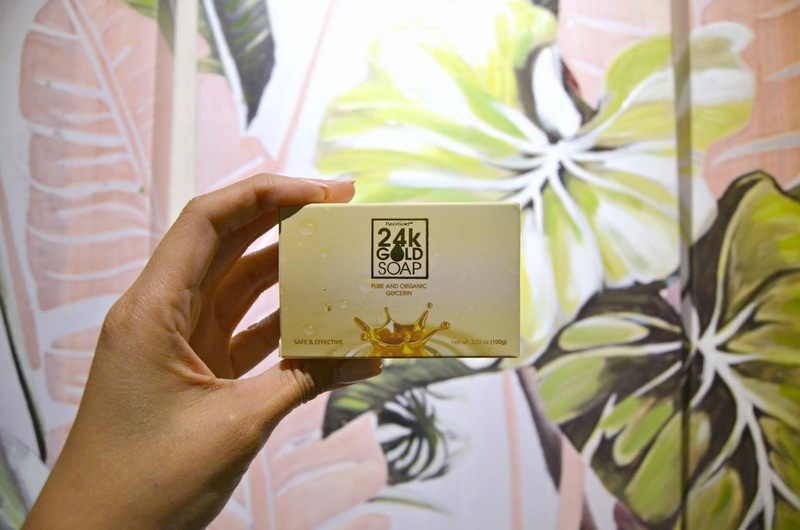 They use the 24K Gold Bar soap to cleanse my face, then use the 24K Gold Essence to moisturize after cleaning. 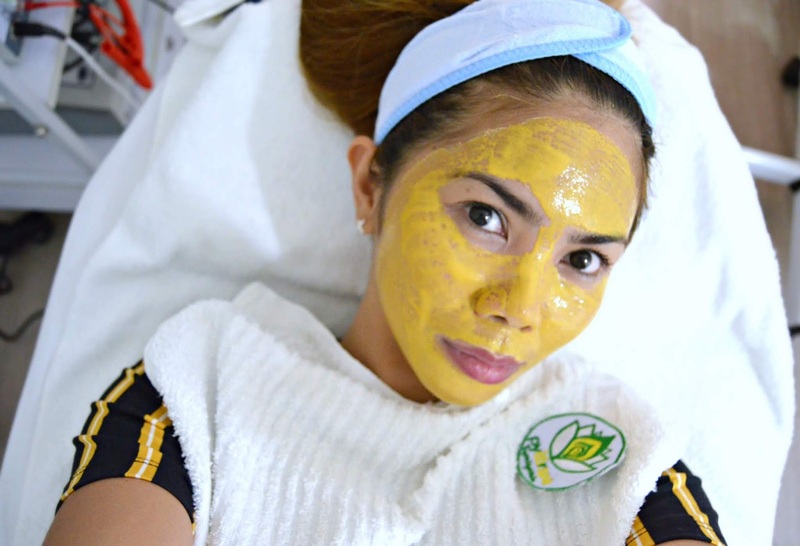 Then, after all the services including diamond peel, they use the 24K Gold Mask wherein I am able to experience the tightness on my skin. There is actually gold dusk which you can see visibly on my face. 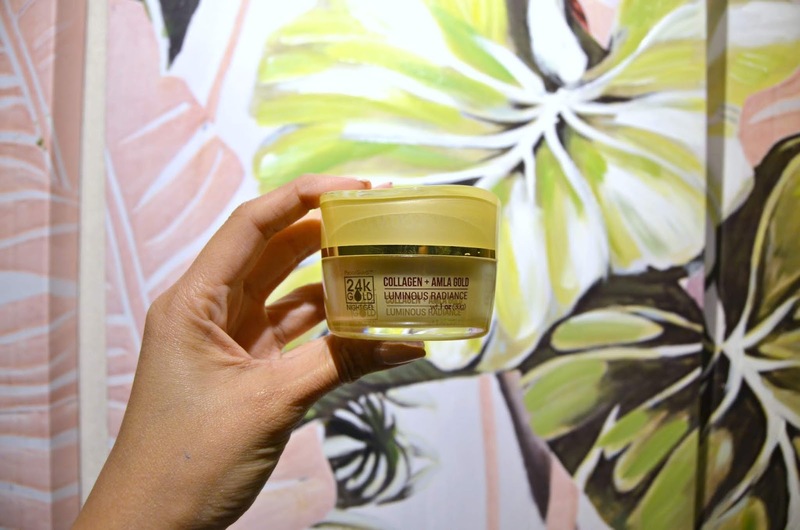 After cleansing the mask, they finish it up by applying the 24K Evening Gel. After the 24K Gold Experience, I must say that my skin glows. Thanks to the Pyoor 24K Gold Set gold dust! 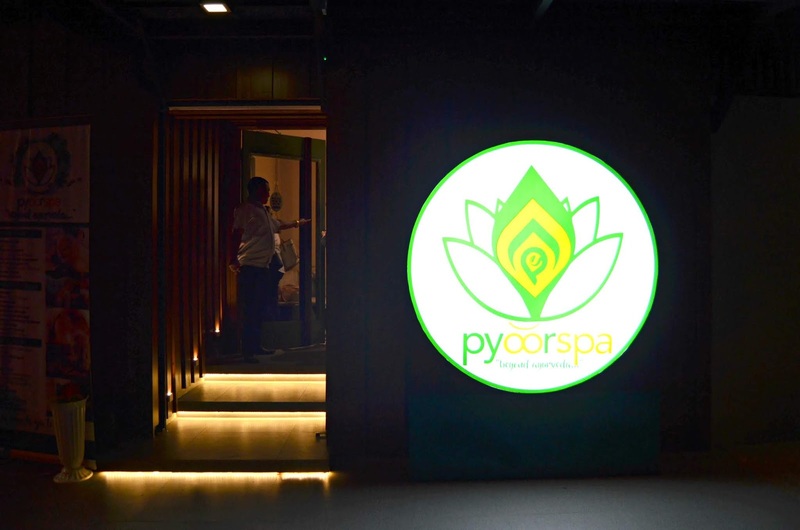 For more information about their brand, you may call them at (+632) 477 3752 or email them at pyoorei@gmail.com or pyoorei.epd@gmail.com or visit their site http://www.pyooressentials.com/ and visit them on their office Unit 1102 Galleria Corporate Center EDSA Ortigas Ave., Ortigas Center, Quezon City, Philippines.